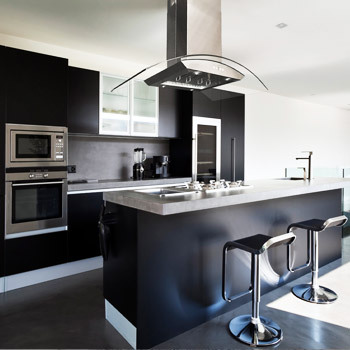 Range Hoods - KOBE Range Hoods: So quiet, you won't believe it's on! 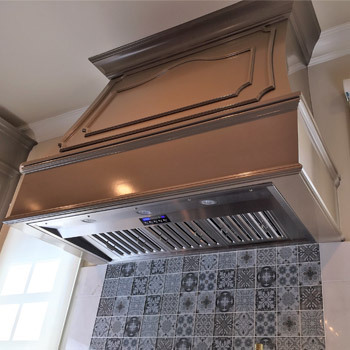 KOBE Range Hoods, based in Arcadia, California, has been committed to providing high quality quiet kitchen ventilation since 1998. 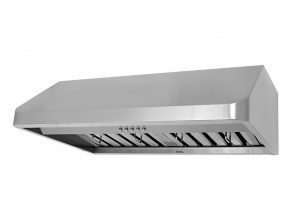 The results of KOBE’s extensive product development are a series of kitchen range hoods that are seamless, elegant, powerful, and quiet. 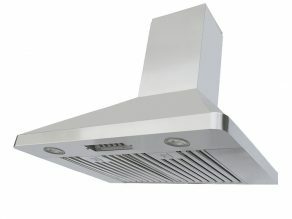 With innovative QuietMode™ and ECO Mode features, KOBE range hoods are unparalleled in the world of kitchen range hoods. 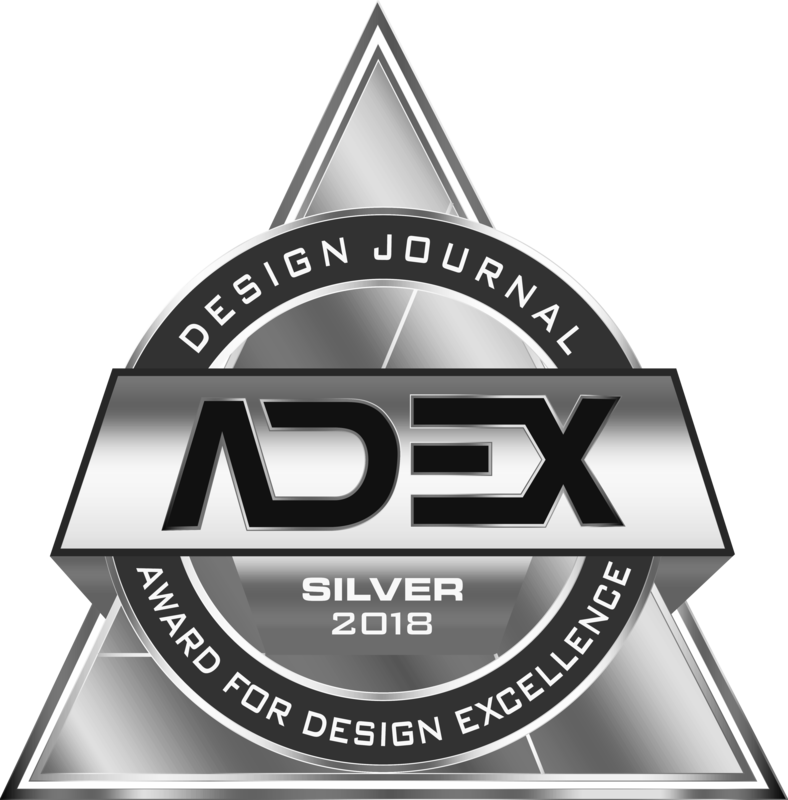 Earning multiple awards including ADEX 2016 Platinum Award and Best of 2015 Product Award, KOBE stands behind its commitment of continuous excellence. 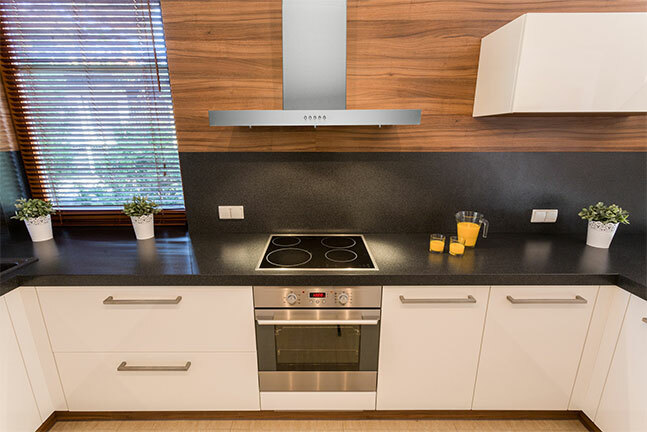 KOBE hoods are handcrafted with commercial grade stainless steel and feature seamless curves and stylish appearance that will complement any kitchen design. KOBE hoods are built with QuietMode™ technology that allows for a very quiet operation at 1 Sone (45 dB). Note: Varies per model; check the specification for more information. 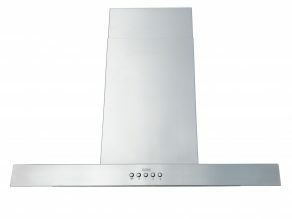 KOBE hoods are quiet yet powerful with various speed settings to allow for different cooking intensity. 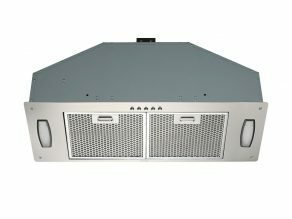 KOBE CFMs (cubic feet per minute) range from 290 up to 1200. Note: Varies per model; check the specification for more information. 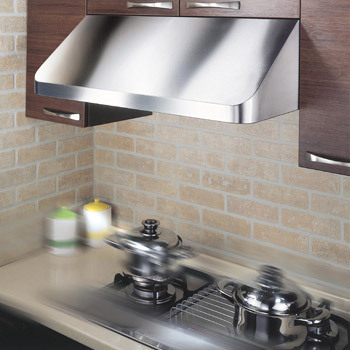 KOBE hoods are equipped with energy efficient 3W LED lights that vividly illuminate the cooking area. LED lights use less electricity and produce less heat compared to halogen lights. 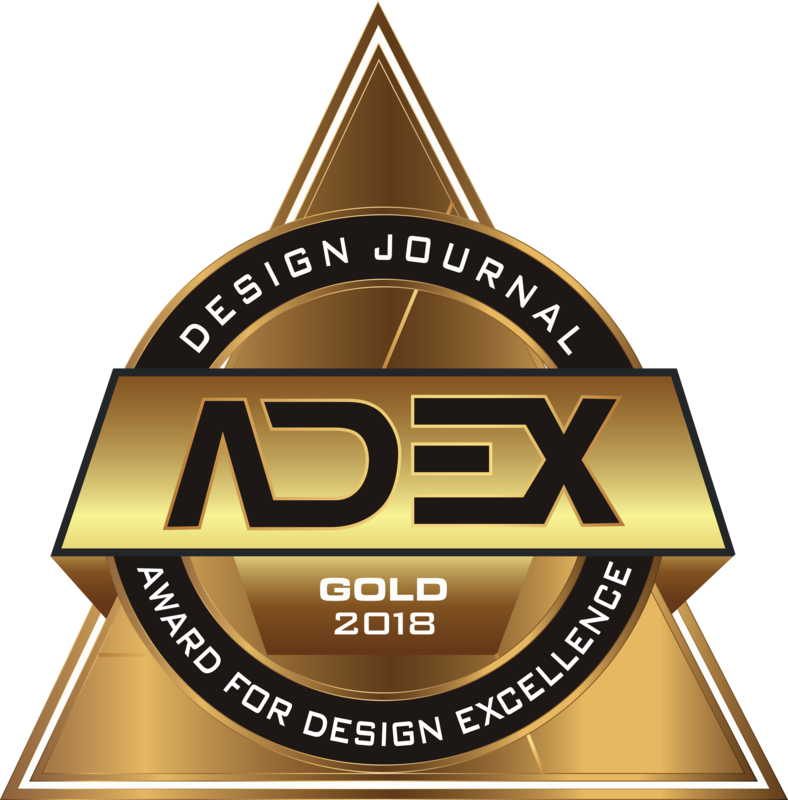 The ECO Mode function is a state of the art technology that allows the hood to automatically turn on for 10 minutes on QuietMode™ setting every hour. 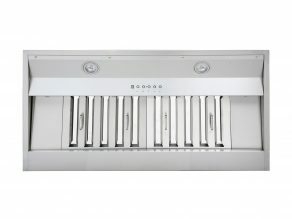 Through ECO Mode, your range hood can clean your kitchen air without you having to manually turn the hood on and off. For two years from the date of your original invoice from a KOBE authorized dealer, we will provide non-consumable replacement parts or components free of charge that failed due to manufacturing defects. For two/one* year from the date of your original invoice from a KOBE authorized dealer, we will repair any parts or components free of charge that failed due to manufacturing defects. *Premium models include 2 year parts & labor warranty. 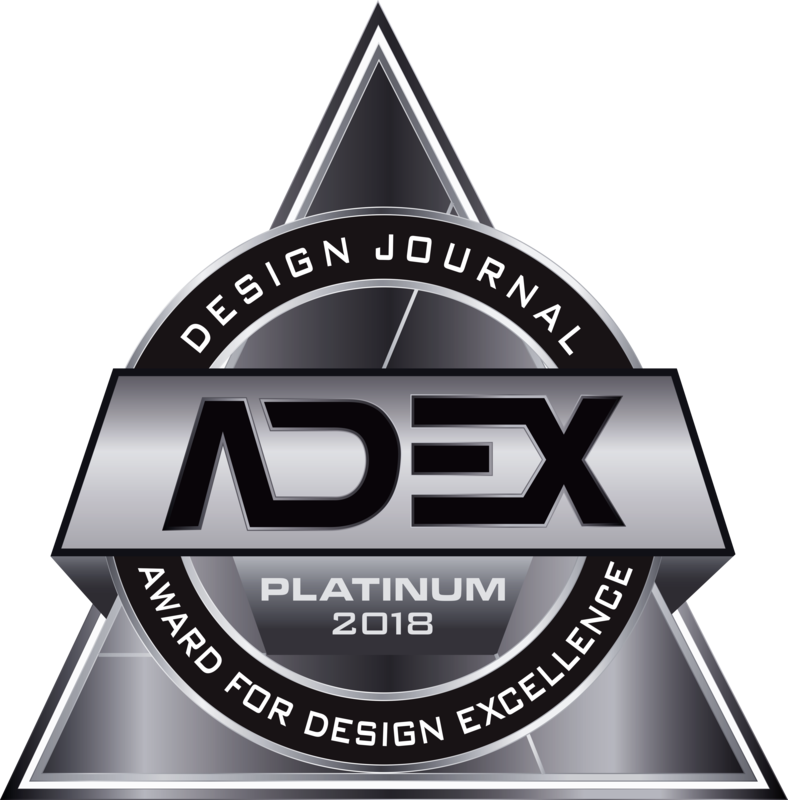 Deluxe and Brillia models include 2 year parts & 1 year labor warranty. 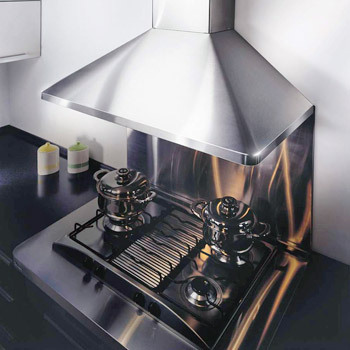 KOBE hoods are quiet yet powerful with various speed settings to allow for diﬀerent cooking intensity. KOBE CFMs (cubic feet per minute) range from 290 up to 1200. Note: Varies per model; check the speciﬁcation for more information.